It may have taken me 22 years but this year I finally attended my first Pride. 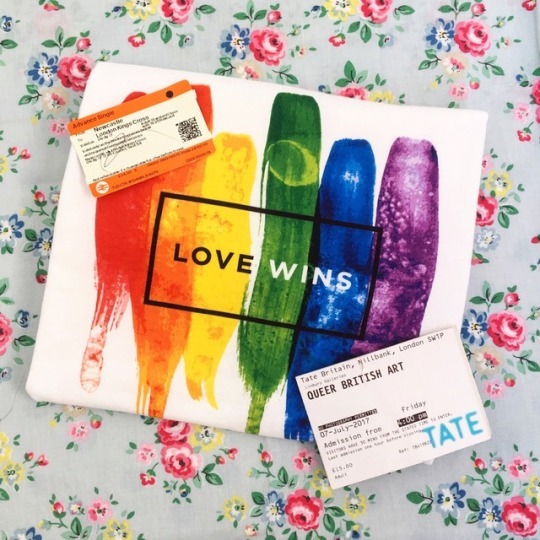 great time and feeling comfortable being completely and unashamedly themselves, rainbow balloon banners lined the streets, rainbow flags adorned buildings, and even the adverts up and down the escalators of the tube stations were rainbow themed for the occasion. 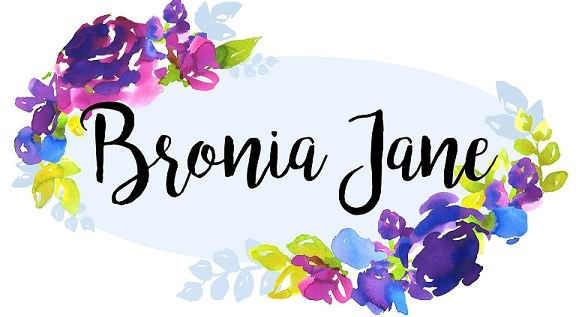 There were parties in the streets, parents dancing with their children, couples who maybe don’t always feel safe being affectionate in public everyday who were able to do exactly that, and an amazing parade showcasing the diversity of the community. As incredible and affirming and inspirational as my day was, it would be viewing the event with a complete blindfold over my eyes to try and pretend that this was my entire experience. London Pride faced a number of controversies leading up to the event. When registration for the parade groups closed it was discovered that no bi groups would be taking part in the march. When they were called out for this on Twitter, Pride in London responded that it was the fault of the groups themselves for failing to apply in time, despite many of them not knowing that registration had even been open. 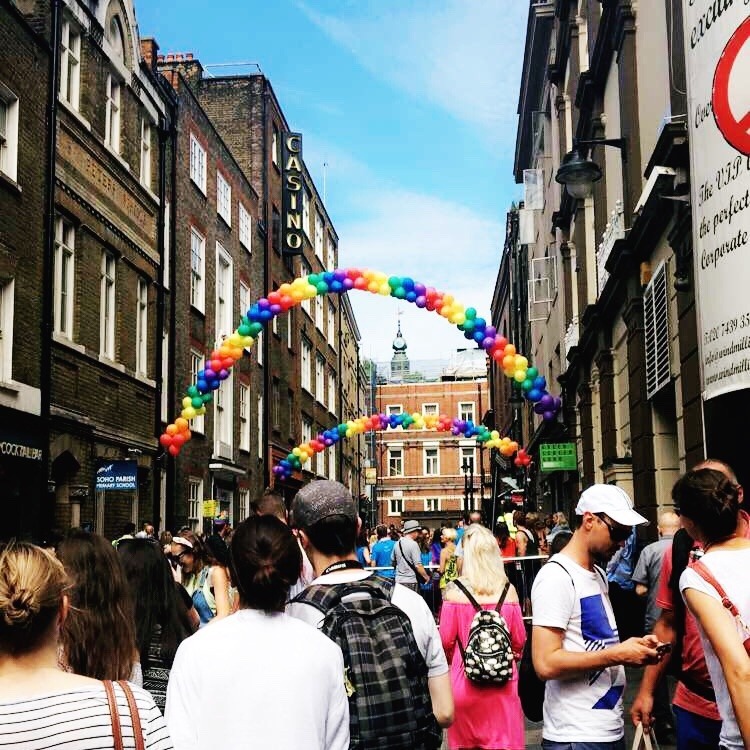 More people came forward to ask the organisers why they hadn’t made more effort to reach out to a bi group when they saw that none had applied and left people wondering whether registration would have closed had the issue been a lack of representation for gay men or lesbians in the parade instead. After some quite rude and unprofessional responses on email and Twitter, eventually the negative press worked and Pride in London announced that BiPride would have a place in the parade. For a group of people who are so often overlooked, underrepresented and unfairly stereotyped even from people in their own community, this is just another example of the bi erasure that bisexual people face on a daily basis. If there is anywhere that bi people should be able to feel valid and visible, surely it should be Pride. This was even more offensive when you consider how corporate Pride has become. As nice as the tube stations being covered with rainbows is, you couldn’t ignore the fact the colours adorning the walls were of rainbow arrangements of Pringles cans, or specially printed vodka bottles. Seeing large companies having floats in the front of the parade is now commonplace with even LGBT+ stars like Tom Daley and Youtube’s Rose and Rosie taking part in Barclays’ float. There was even a quite out of place video message from Barclays which interrupted the party atmosphere and was played in between the drag acts in Trafalgar Square. Obviously sponsorship is important but when this is the reality of what Pride has become it is more vital than ever to ensure that behind all the rainbow logos and special edition bags of sweets, the real people who face real inequalities are still at the forefront of the message. Even after all of the negative attention surrounding the bi erasure, one of the hosts on the Trafalgar Square stage still asked the audience to raise your hands if you are “questioning”, “trans”, and finally “gay” to which he then declared “oh well obviously that’s the majority”. Ah yes, the QTG community, I know it so well. Yes, maybe you could argue that it was poor word choice and he was including gay women as well as gay men under that label, but bisexual people, non binary people, asexual people and anyone else falling under the + were obviously and quite thoughtlessly excluded. 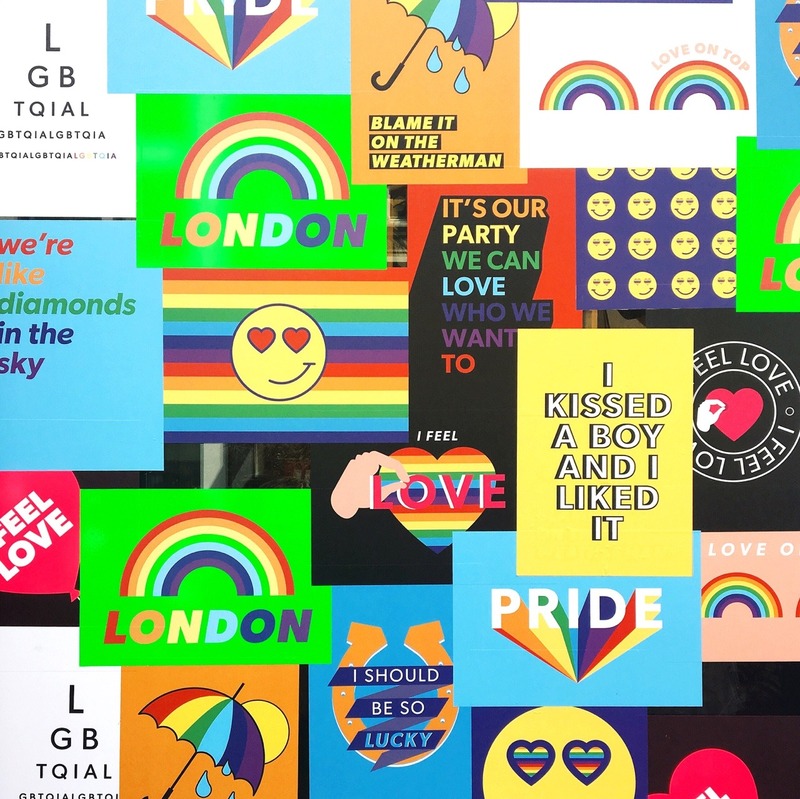 This may have been less of an issue had the other marketing attempts around Pride in London been more inclusive. However, an ill thought through poster campaign which seemed to take more of a “we’ll try our best to fit in nicely to conform to your ideas of how we should act in society so please tolerate us!” approach wasn’t what I had in mind. Surely it says something when the marketing for Pride is more inclusive for straight people than it is for most of the letters and the + in the acronym. How anyone thought the phrases “I’m a straight man with gay pride”, “Being homophobic is sooo gay” and “My gay friends make me more attractive by association” should end up on posters all around the capital as a representation of Pride is beyond me. The poster campaign could have done so much to give a voice to members of the community who aren’t always heard in the mainstream media and instead we got posters pandering to straight people. When I first saw them on Twitter I thought it was a joke. Four of the posters were eventually removed due to the backlash online but it still begs the question as to how the organisers managed to get it so wrong that they managed to completely isolate huge numbers of people that they were supposed to be representing. This leads me onto my next point, one that really should be obvious. Pride is not, never has been, and never will be about appealing to straight people. If you’re straight and you’re invited along with your LGBT+ friends and you want to show your support then that’s wonderful because the worldwide LGBT+ community definitely needs as many allies as we can get right now.The problem is when people who aren’t LGBT+ start to think that just showing up to Pride is enough. It’s a very photogenic event and I’m sure you’ll get a bunch of likes if you post a photo from the event, I know I did. But if you describe yourself as an ally to the LGBT+ community while your efforts only extend to showing up to Pride once a year when the party atmosphere is as much for your own benefit than supporting your friends, then you have to ask yourself if you should really be there. There is a lot more you could do to be a better ally and your efforts don’t have to be time consuming or even take a lot of effort. Call your friends and colleagues out when they use homophobic, transphobic or biphobic language. Don’t use it yourself. Sign and share petitions on issues that affect the community like greater access for trans healthcare. Listen to LGBT+ voices. Look at what your political party is doing to either forward or block equal rights for the LGBT+ community. Don’t ever assume that you know more about someone else’s identity or experiences than they do just because you come across a term you haven’t heard before. Don’t ask invasive questions. Educate yourself instead of expecting the members of the community to do it for you. There’s a whole internet out there and there are so many content creators who’ve already made videos and articles answering the questions you have. Go engage with them. All in all, I’m so glad I finally attended Pride. Despite the issues I had with it, I felt valid and accepted, I got to see friends I hadn’t seen in months, it was amazing seeing so many people being unapologetically themselves, and it was so empowering seeing the whole city transformed for the event. It’s made me look forward even more to Newcastle Pride and I would love to go to London Pride again in the future if the opportunity arises again. And I'll continue hoping that in the future it will be better. This looks so fun! Loved looking at the pics!